Hey guys this thread is a combo of a question and a heads up. 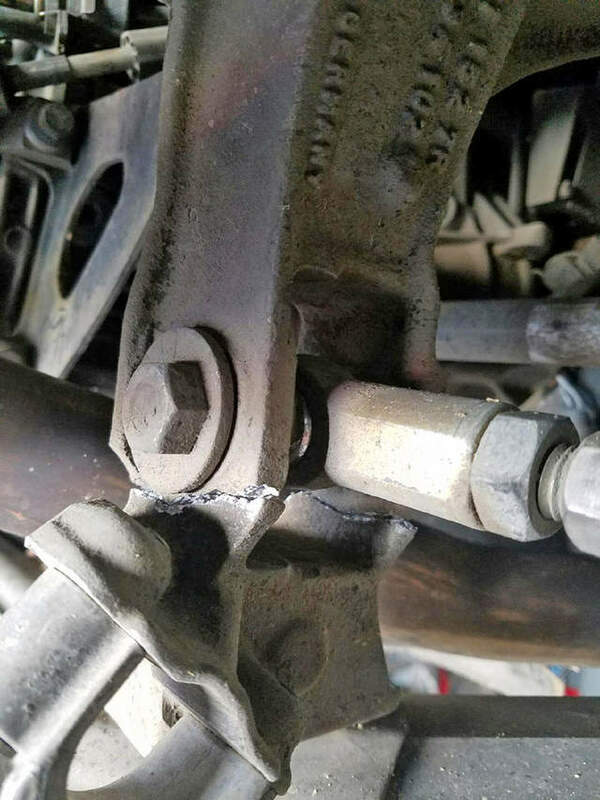 I have another de coming up in a few weeeks after having just returned from watkins glen so i was looking the car over and noticed that the passenger side aluminum subframe was cracked badly in the toe link area. Im not sure if this is from being aggressive with the curbing at the glen or if the bolt was possibly over tightened. Any thoughts here? Can you post a picture? I'd like to see this, for knowledge when inspecting cars at Tech for local DEs. Thanks. I’m not sure if this is true or not but I’ve heard the 2.5l cars have smaller sub frames. So you might want to track down a beefer 2.7 subframe. pics attached. fwiw, the part number is the same from 99 to 04. I guess the description of the part could be different but I'm calling it a subframe. This happened when I had the car-to-car racing incident last year. The rear fender only had minor damage so this surprised me. Seems that any hard impact to the rear wheel can cause a failure. oof yeah. The exit curbing on turn 10 at teh glen is pretty aggressive and I would think that this could have done it. Just something to keep an eye on. 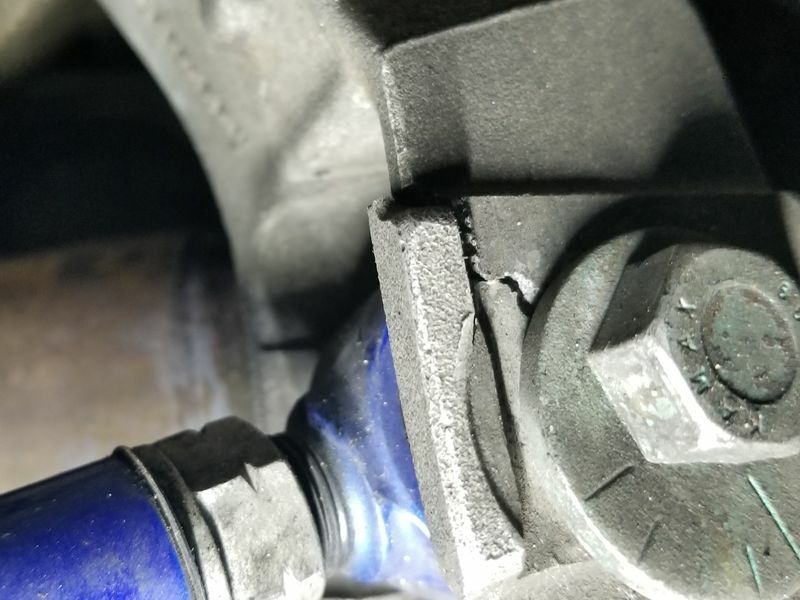 Breaking those is very common on 97-mid 98 boxsters. Starting somewhere in 98 Porsche upgraded to a beefier rear subframe. That's also why it's not recommended to install large wheels of the early cars. I highly recommend replacing both if you ever break one. Like it was said earlier, you'll have to get it realigned after you replace it. Might as well upgrade both while you're at it. I sell them for $50 each plus shipping. The beefier rear subframes break easily, just not as easy as the early ones. The front subframe is slightly different on the early cars too, but I've never seen anyone break those easily. my car is a 99, and the part number on the broken item is the same as on 04 cars, so this should be the beefier one.